Students learn about important contributions from the Islamic Golden Age, including the House of Wisdom. In small groups, they research and explain important contributions in art, architecture, literature, sciences, and medicine. Then they consider what might serve as a House of Wisdom in today‚Äôs society. 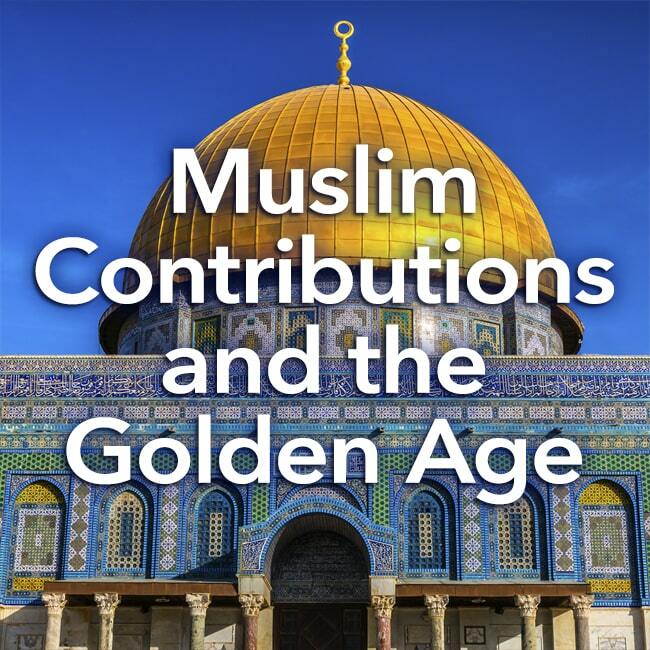 In this experience, students learn about important contributions from the Islamic Golden Age, including the House of Wisdom. In small groups, they research and explain important contributions in art, architecture, literature, sciences, and medicine. Then they consider what might serve as a House of Wisdom in today’s society. 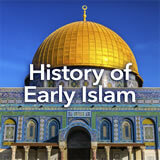 Describe important Islamic contributions during the Islamic Golden Age. 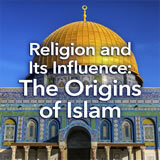 Identify important contributions from ancient Islamic civilizations and explain their impact. In addition to being a massive and influential religion and the basis for empires and governments, Islamic civilization has also contributed to culture—the arts, sciences, math, literature, and more. You will learn about some of these contributions in this experience. List the tools or methods you use for finding out what time it is. To list more than one, separate your ideas with a comma, like this: food, talking to someone. Now imagine that you lived in ancient times and did not have most of those methods for telling time. What might you do? To find out how and why Muslims needed to tell time, watch Islam: Sundials. They pray five times a day at very specific times based on the position of the sun in the sky. They also need to know their global position so that they can pray towards Mecca. 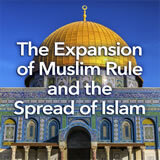 What other contributions to culture, the arts, and the sciences did Islamic civilizations provide? List any you know. Discuss student responses. Be prepared for students to have very few contributions to list because they do not know yet know of them. Explain that students will learn about the importance that Islamic civilizations played in developing the arts and the sciences. The Complete List of Learning Experiences in Islamic Civilizations Unit.